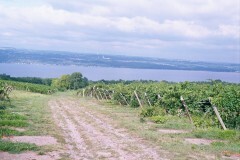 Follow the Finger Lakes Grape Program on Facebook! Guidelines for pest management guidelines for grapes from Cornell University. Includes links to pesticide labels.